Excessive sweating can be an annoying problem on a day to day basis. Lots of people – between 1 and 3% of the population – suffer from primary focal hyperhidrosis, causing them to sweat constantly. 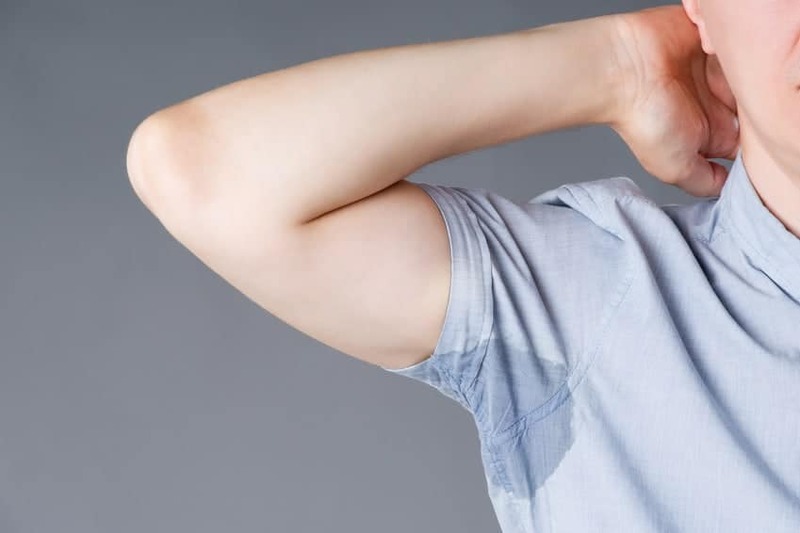 If you’re in this 1 to 3% of people and wondering how to stop excessive sweating, here are a few tips to stop the sweat so you can get back to life. 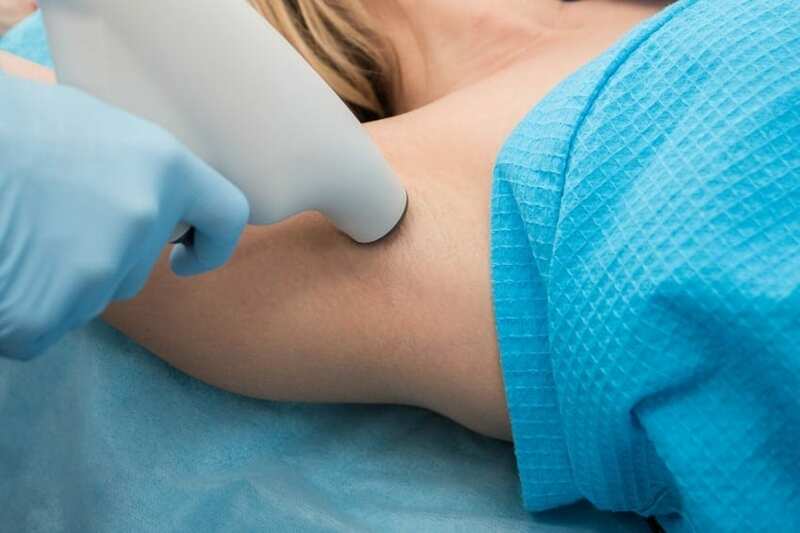 Determine if you need treatment: Ultimately, the decision to pursue treatment for your excessive sweating is up to you. You should seek help with excessive sweating if constantly sweating is starting to impact your daily life. If you find yourself struggling with daily tasks as a result of heavy sweating, it might be time to look for some help. Figure out if there are triggers: Most people suffering from hyperhydrosis don’t necessarily have particular triggers for their sweating problems. However, it’s still important to watch for increases or decreases in your sweating. Knowing which situations improve or worsen your sweating can be helpful in finding a treatment that works for you. Talk to your doctor: Before starting any sort of medical treatment plan to address your hyperhidrosis, you should talk with your doctor about how to stop excessive sweating. Everyone’s treatment plan is going to be different, from medications to iontophoresis devices to other forms of treatment. Your doctor can help you stop hyperhidrosis in a way that works for you. Keep up with treatment: Once you and your doctor have figured out an ideal method of treatment for you, be sure to keep up with your treatment plan at home. This can be as simple as remembering to take your medication at the appropriate time, but it could also include scheduling times for additional treatment or purchasing an iontophoresis device to make treatment sessions easier and more accessible. Determining a treatment plan is important, but any treatment is only as good as your ability to maintain a routine for keeping up with treatment and taking care of yourself. Looking for more information on how to stop excessive sweat? 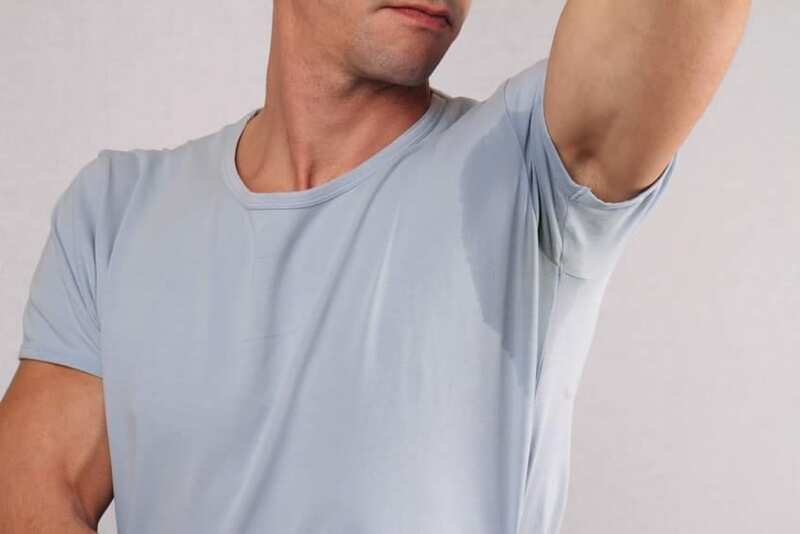 Contact Hidrex USA today for more on hyperhidrosis and iontophoresis treatments for constant sweating solutions.